If you are looking for an affordable quality snow plowing contractor we are confident you will be in good hands if you give us a call. We will be happy to give you a bid for your concrete project! 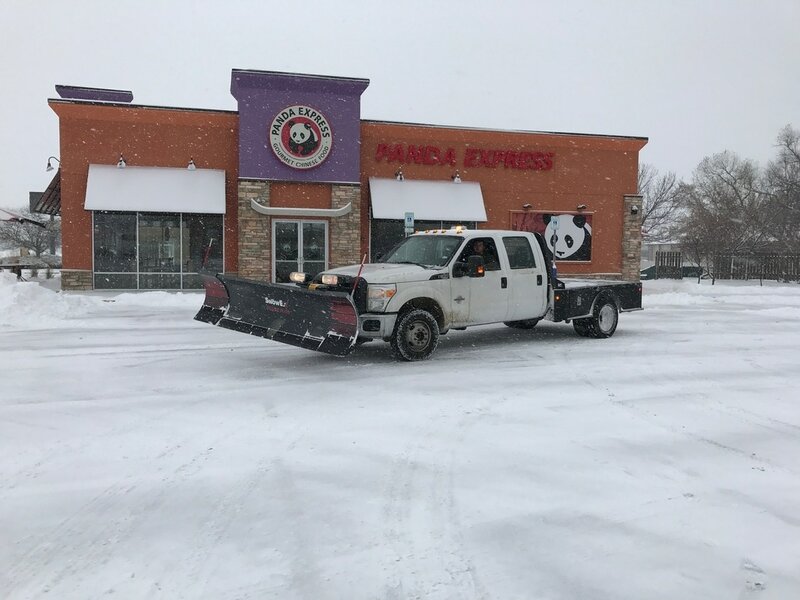 We provide snow plowing service for residential driveways, and also commercial snow plowing for business parking lots, apartments, gas stations, hotels, medical service centers, big or small. We are a local concrete contractor in Appleton that also operates a snow removal business in Appleton, Neenah, Menasha, Grandchute, Greenville, Hortonville, Shiocton, New London, Clintonville and surrounding areas that offers snow plowing and snow removal services for commercial and residential customers in North East WI Fox River Valley. Wisconsin’s Premier Snow Plowing Contractor Company. 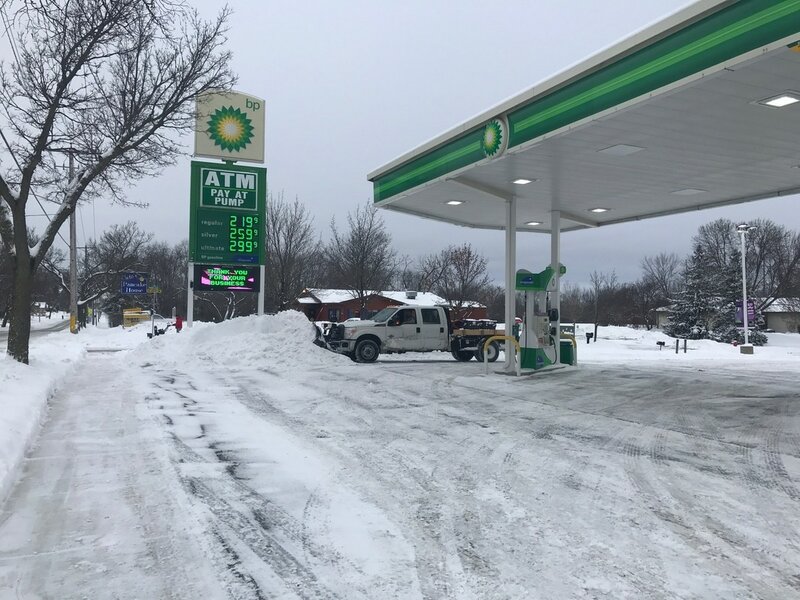 If you are looking for a snow plowing contractor in Appleton, Neenah, Menasha, Wisconsin you can trust in Spencer Concrete. 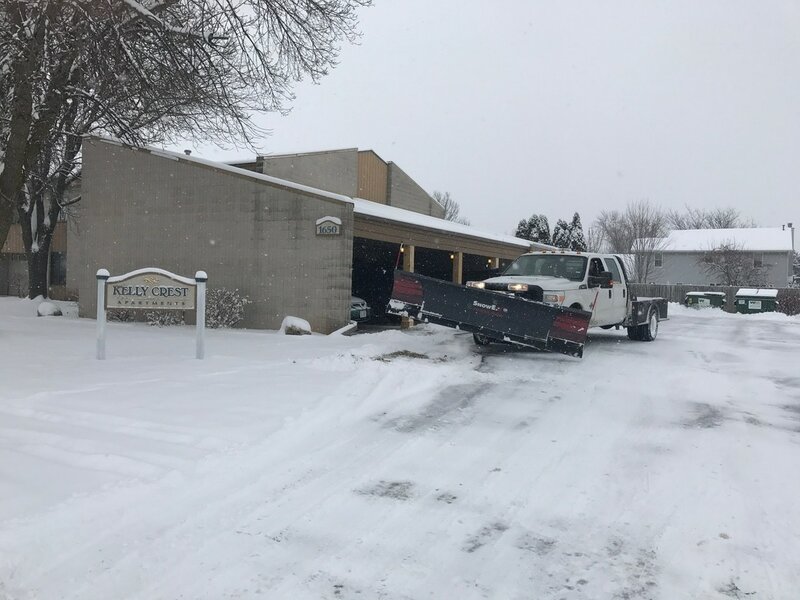 Affordable Quality snow plowing contractor services for the following Wisconsin cities: Appleton WI 54911-54915, Neenah WI 54956, Menasha WI 54952, Kaukauna WI 54130, Little Chute WI 54140, Kimberly WI 54136, Hortonville WI 54944, Dale WI 54931, Combined Locks WI 54113 and more. We are also a snow plowing contractor. So if you would like a quote please contact us. If you are looking for an affordable snow plowing, we are confident you will be in good hands if you give us a call. We will be happy to give you a bid for your concrete project! Don't delay, request a bid for your snow plowing today! *The best way to obtain a bid for your concrete project would be to fill out the bid request below, or send us an email with your *name, address, phone number, description of your snow plowing project size of your project. 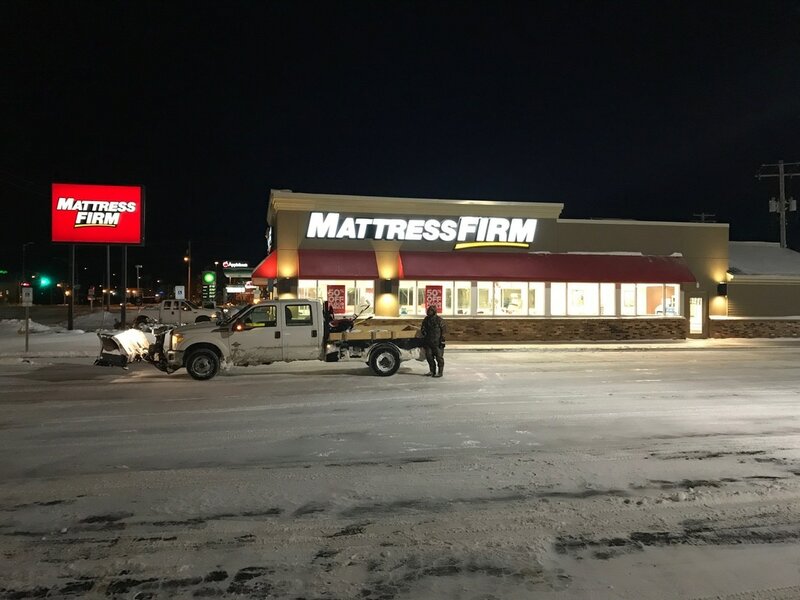 Our snow plowing company in Appleton services East Central Wisconsin including; Neenah WI, Menasha WI, Grand Chute WI, Greenville WI, Hortonville WI, Shiocton WI, New London WI, Clintonville WI, Kaukauna WI, Little Chute WI, Darboy WI, Kimberly WI, and all other areas in North East Wisconsin's Fox River Valley.